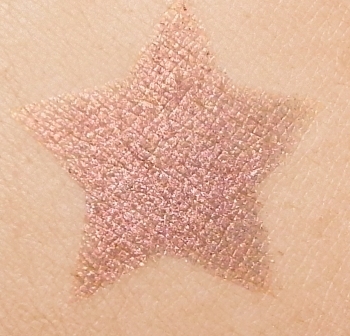 This shade is a glowing copper shimmer over a pale grey translucent base. Contains no dyes. See category page prior to purchasing for product information and note about compacts.